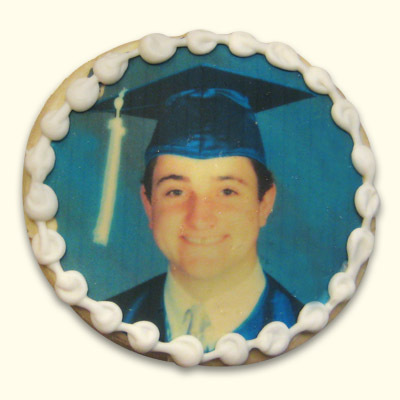 Celebrate your graduate with photo cookies, honoring his or her special day! 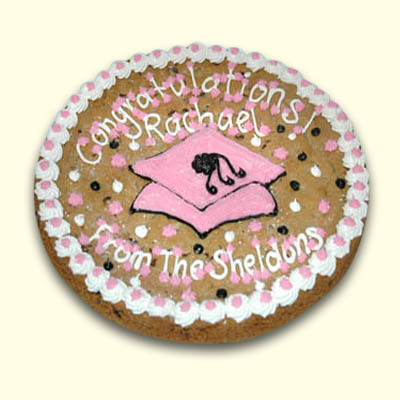 Send us a JPEG to info@wonderlandbakery.com and we can create these beautiful (and yummy!) 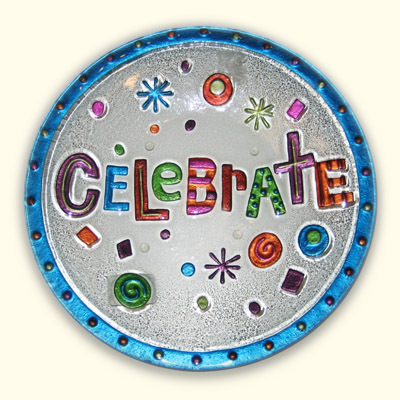 treasures that will commemorate this great achievement. 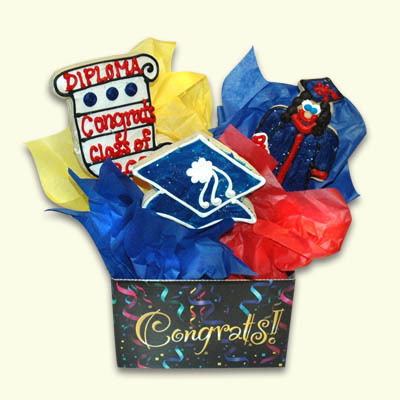 We can also customize your border to match the school colors!